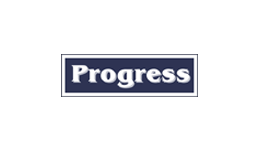 Progress Deco Pte Ltd offers a wide range of awning from to protect you from sun glare or the rain, in a selection of materials such as aluminium, canvas, polycarbonate. Awning Design Pte Ltd is one of the top reliable companies in the awning industry. 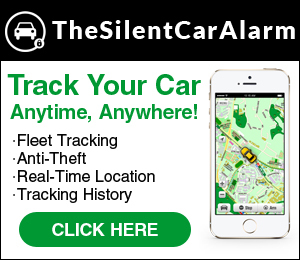 We have been involved in many commercial & residential projects, with a good reputation of being able to provide good services, fast & quality work at great prices. 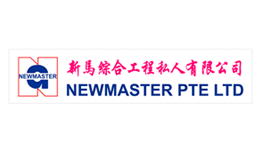 Newmaster Pte Ltd, formerly known as New Master Awning Co was incorporated in the 1980s. We have handled wide arrays of projects. 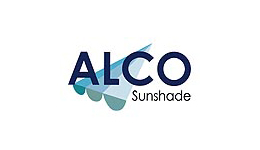 Alco Sunshade specializes in quality shades at affordable prices. 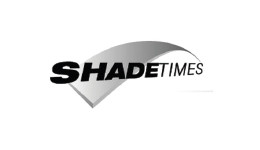 With over 10 years of extensive experience in the awning and canopy industry, we continue to offer high quality services to all Singapore customers. 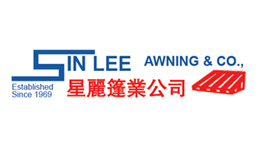 Sin Lee Awning & Co., was established since 1969.